AssamCareer.org is a leading Job news portal from Assam. At AssamCareer.org we provide you Latest Government and Private Job notification with proper vacancy details. You will get Job news in Assam , Jobs news in Guwahati and Job news in North east India through our site. Our team consists of responsible and dedicated individuals working day and night to provide correct and efficient Job information. Along with various private and government sector Jobs AssamCareer.org also provide some easy techniques to avail online Jobs. Assam is the most popular states of the North-East India where various Job vacancies notification come out every year. But due to lack of proper information medium, JOB ASPIRANTS are unable to get Job notification at proper time that leads to losing of Job opportunity. AssamCareer.org will help you in such condition by providing prompt Job notification as soon as the respective organizations declare vacancies. AssamCareer.org will also help you with step by step procedure to apply for a job. This is definitely the best place for Job seekers. Along with JOBS NEWS IN ASSAM we also give you JOB alerts for various vacancies in other North East States. Dhruv is the owner of AssamCareer.org. He is an web developer and SEO analyst. Apart from this, he holds an Engineering degree in Information Technology. Dhruv is also an alumni of Tezpur University. 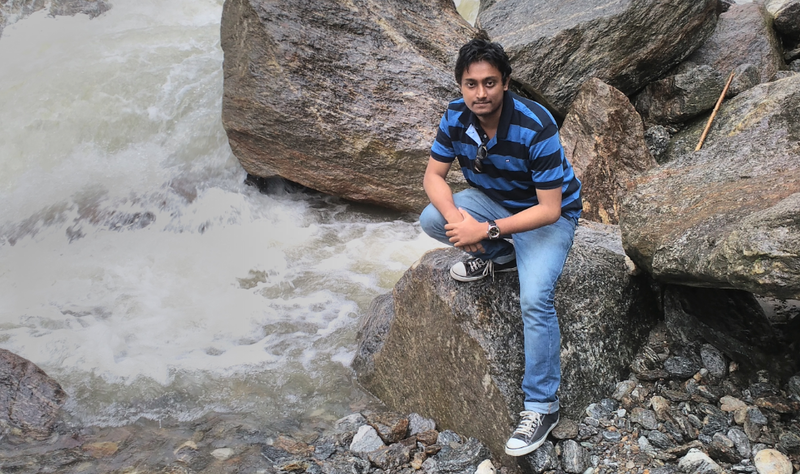 He completed M.Tech in Information Technology from Tezpur University.